Even if your property has been newly built, can you imagine how many people have had access to the locks? Right from the construction supervisors to contractors, there could be uncountable keys doing the rounds. 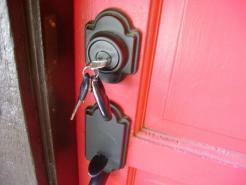 You can never rule out the possibility of someone using the keys to gain entry into your property. For this reason, it’s necessary that you prioritize your security above everything else – if not even the most perfectly built home can fall apart. What Classic Lock & Key Store , Inc suggests? 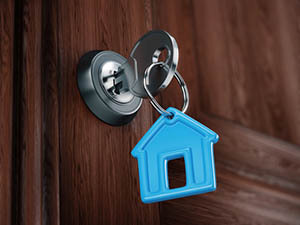 Rekey locks for residential premises!